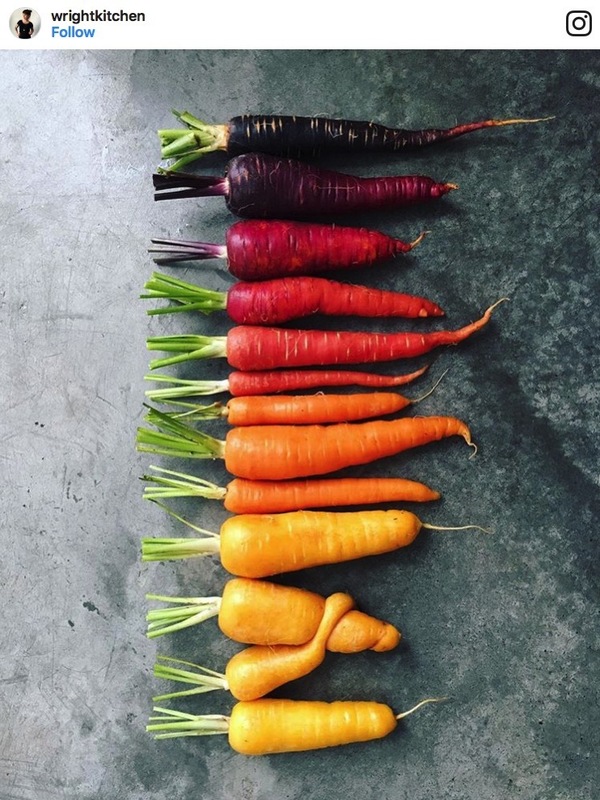 Gorgeous Displays of Fruits, Vegetables and Other Foods Arranged in Visually Pleasing Color Order #ArtTuesday « Adafruit Industries – Makers, hackers, artists, designers and engineers! 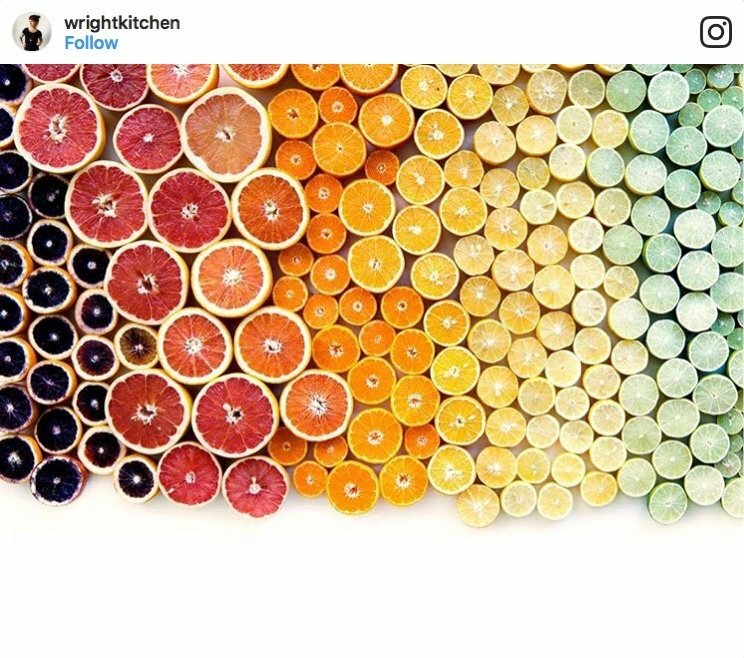 Artist Brittany Wright creates absolutely gorgeous displays of various kinds of colorful foods, including fruits, vegetables, sweets and spices that are gradiently arranged by shade in the most visually pleasing of ways. Wright’s work has been featured in various magazines, ad campaigns and now in her own pictorial book entitled “Feast Your Eyes” which will be released on November 28, 2017.